The Club’s installations, specifically the Camp Nou with its unique setting in the Directors’ Box, have become an ideal venue to organise all types of events. One of the most important, hosted the XXVI International Conference on Sports Rehabilitation and Traumatology from 13 to 15 May. The conference is the most important one in the world in the field of medicine and science in football and it was organised by Isokinetic Medical Group. 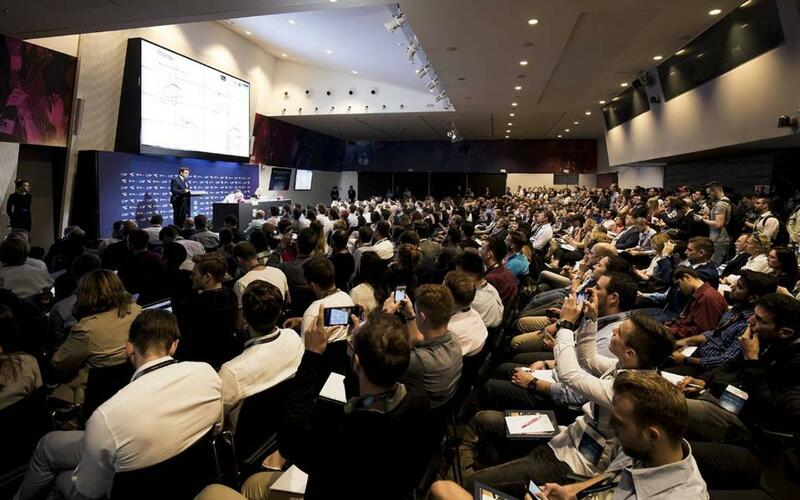 During that weekend, the 2,500 delegates from 91 different countries were able to enjoy close to 200 conferences on the overarching topic of medicine’s future in football. World-leading specialists exchanged knowledge and debated many different subjects from this area including: traumatology, rehabilitation, prevention, regenerative medicine and the latest developments in neuroscience and biomechanics. In total, twelve spaces and thirty suppliers were needed as well as over one hundred members of staff to help make the world-leading congress a success on all levels. In fact, even though the congress has been held in London or Milan in previous years, Isokinetic Medical Group has announced that they will be back at the Camp Nou next year as they had such a positive experience this time around. Moreover, the Camp Nou’s open spaces were the scene for a village with fun zones, food courts and marquees where the sponsors did their presentations and the sixty collaborating medical companies carried out workshops. The blaugrana installations have consolidated themselves as an excellent place to host all kinds of events as it is has the exclusive and personalised services which guarantee success.